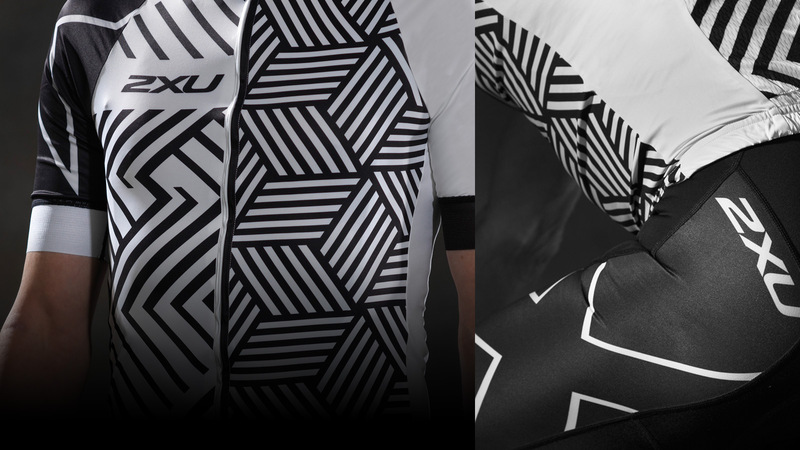 Want a custom kit designed for your bunch, club or company? You’ve come to the right place. 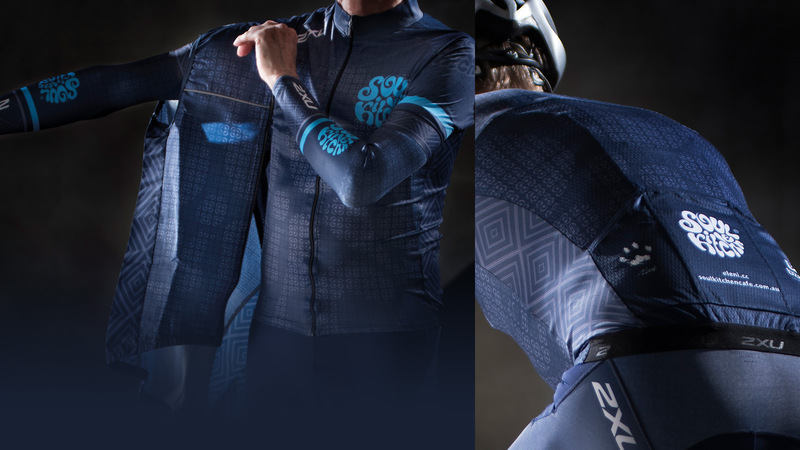 As a design and apparel company this is right up our alley. And we’ll make it really easy for you. We guarantee 100% design satisfaction – or you don’t pay anything. 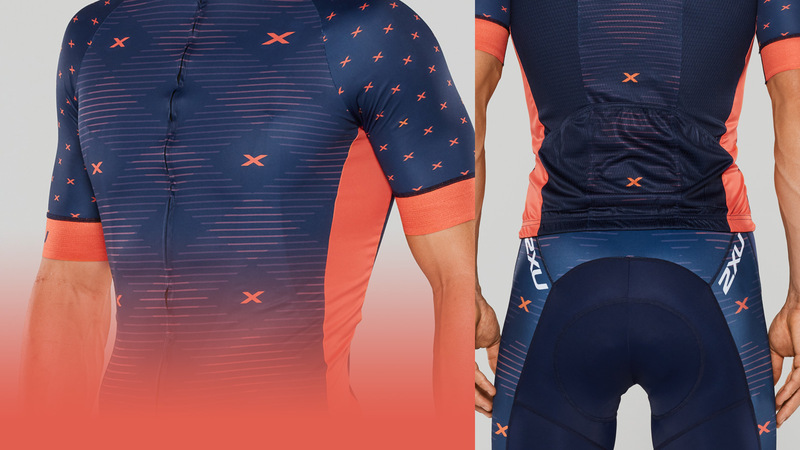 Once the design is finalised you can place an order for your custom kit OR we can open a Team Store for you on our website. Individual team members can then order and purchase directly from our website. This saves a lot of work and time for team mangers who do not need to coordinate orders, manage the process nor handle finances. A big plus. We can even arrange to send orders directly to team members on your behalf. then 4 – 6 weeks for delivery of a team order after that. We can always fast track an express order if time is of the essence.